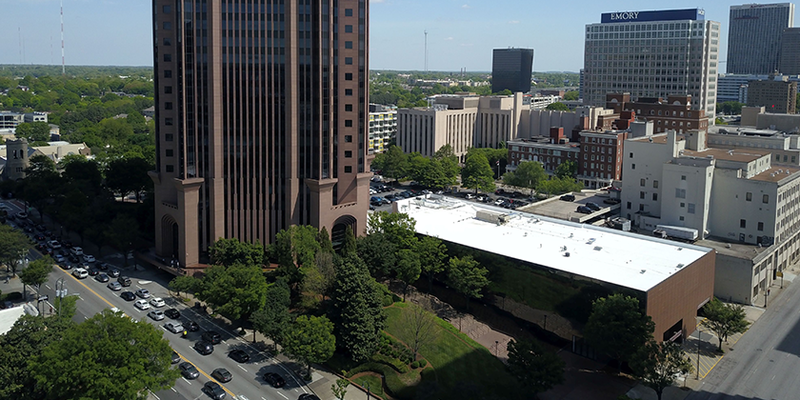 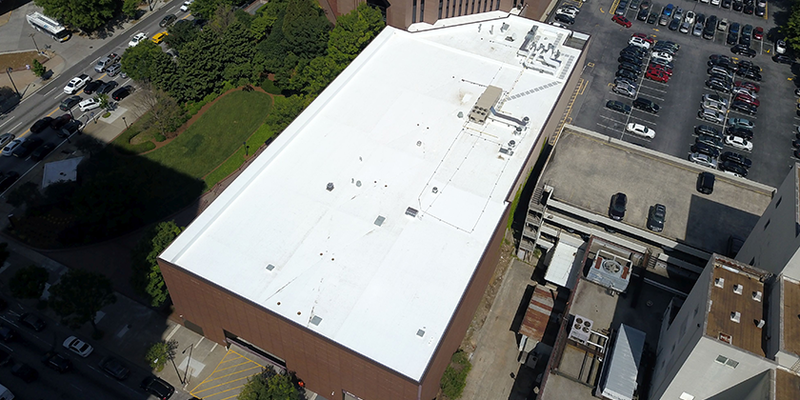 When the property managers of the iconic Bank of America Plaza in Atlanta required a roof replacement for its West Wing they turned to Innovative Roofing Group. 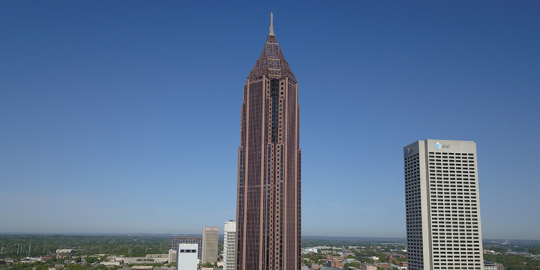 The project required careful planning and creative staging due to the density around the project site in Atlanta. 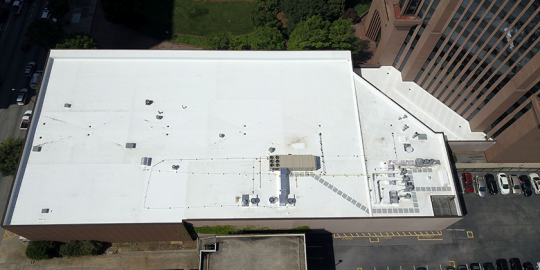 Under a tight roofing schedule, the Innovative Roofing Group team completed the removal of a ballasted, inverted roof system replacing it with a fully adhered 60mil TPO system over the 34,000 square feet.